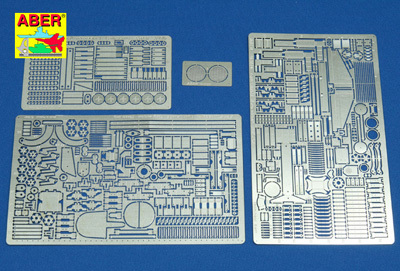 1/16 Tiger I Early Basic Photo Etch Discounts Apply ! 1/16 Tiger I Early Basic Photo Etch. Tiger I, Ausf.E - Early version (Basic set).